Storymoja invites manuscripts for our Life Skills Series based on the guidelines below. Story must be 30,000 to 80,000 words sent by email toinfo@storymojaafrica.co.ke. Story can be fiction or non-fiction. Story must be age-appropriate. Core target age should be written on the first page below the title. Format – double spaced, font can be Calibri, Roman Times or Arial; size 12. Must include a title, author name, page and date on every page, preferably as a header. Even if fictive, make the settings seem real, and recognizable. Preferably use local content, scenes, etc. Use lots of internal speech so that the reader has insights into the hero’s/heroine’s journey of self-discovery. Story must be in English or Kiswahili. Story can be in any genre – literary, mystery, adventure, real life, science fiction. The characters in the story must be believable/real. The heroine/hero must come across as a native of East Africa, not an impersonation. Show, don’t tell. Events should happen in real time and as much as possible, use lots of action and dialogue to tell the story – minimize use of flashbacks and summaries. Make the dialogue sound like its coming out of the mouths of East Africans. Use internal dialogue. Coincidences can only happen on the first page. No new characters who significantly shape the plotlines after the halfway point. Especially avoid characters who magically appear to resolve the conflict. Story should have a central conflict that explores one of the themes below. In dealing and resolving the story conflict, the characters must grapple with some of the life skills below. The central character must learn or realise the importance of a critical life skill in the course of the story, for example if they are irresponsible, then the experiences they go through in the story should lead them to display responsibility. Must experience a change (epiphany) that is, learn from having been on the story journey. Every chapter should end with a cliff hanger, no matter how minor. The life skill learning should be self-evident once the reader is done with the story. Avoid explaining the ‘moral’ or ‘life skill’ of the story – manifest it in what they say and do and thus allow the reader to conclude what it is. Use British English. Avoid Americanisms – although we can tackle this during the editing. Once Storymoja formally accepts a manuscript for publishing, we will edit, title, proof, design, print, promote and distribute the work at our discretion and cost. Attendance at the workshop does not guarantee that we will accept the manuscript for publication. However, it makes it more likely. As part of the publishing process, we will work closely with the author and expect full cooperation during the editing and promotion of the book. We want authors to succeed. Authors must sign contracts confirming that their manuscripts are original and unpublished. Accept 10% royalty fee on net receipts, for all rights worldwide and in all formats, accounted for twice a year and payable on an annual basis. Would you kindly confirm the deadline of the fiction submission. Kind regards. Hi Grace, the deadline for submission is the 25th of January 2016. I saw this advertisement late so I won’t be participating in this particular call. I however have two fiction books but my problem is access to a computer so as to put my work in word document format.I use my Android phone to write my books and save them as drafts.my question is,is it appropriate if I can send my submissions in that format using my email? please help. I am still waiting further details on the workshop. Would you kindly confirm the location for this Saturday? 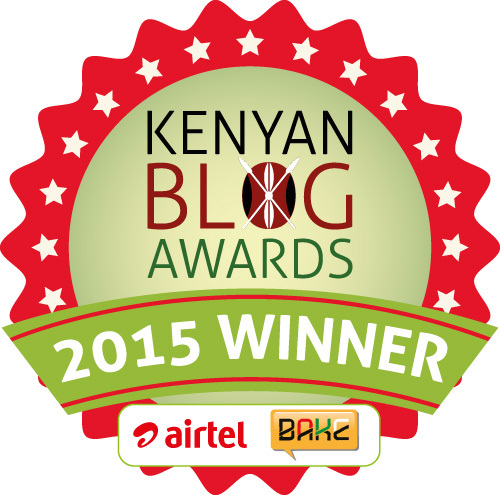 This entry was posted on January 12, 2016 by Storymoja Africa in Writer's Blog.